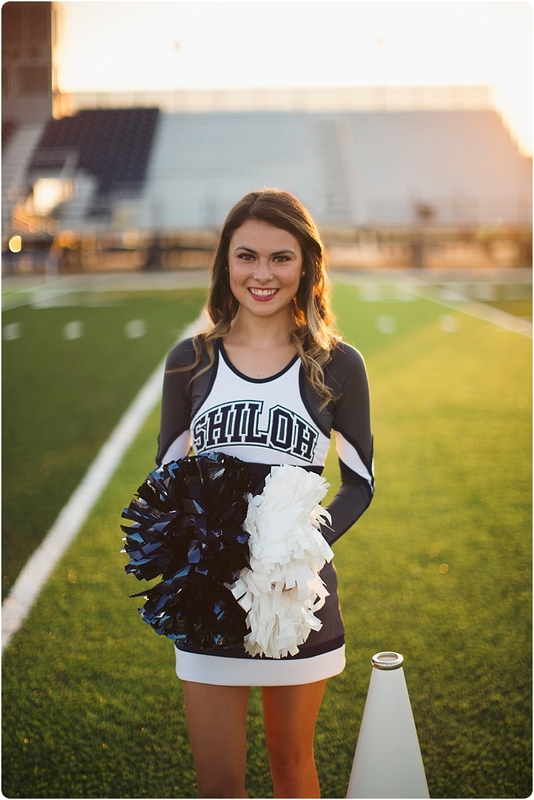 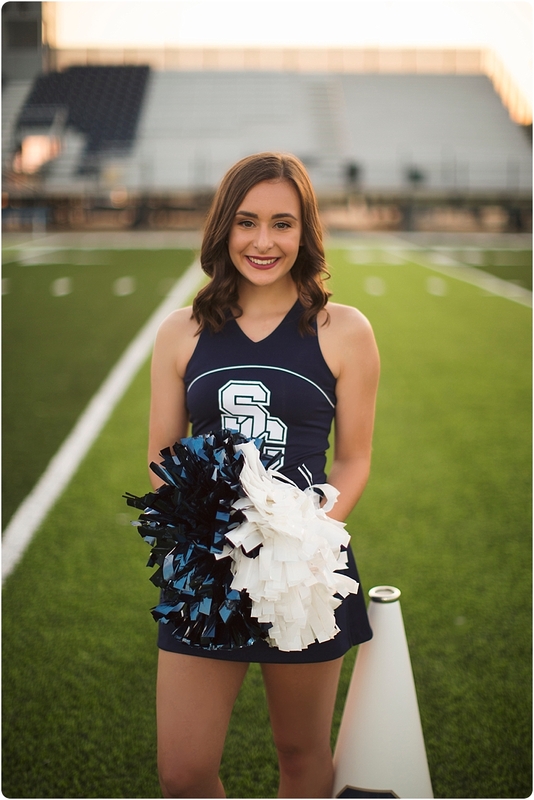 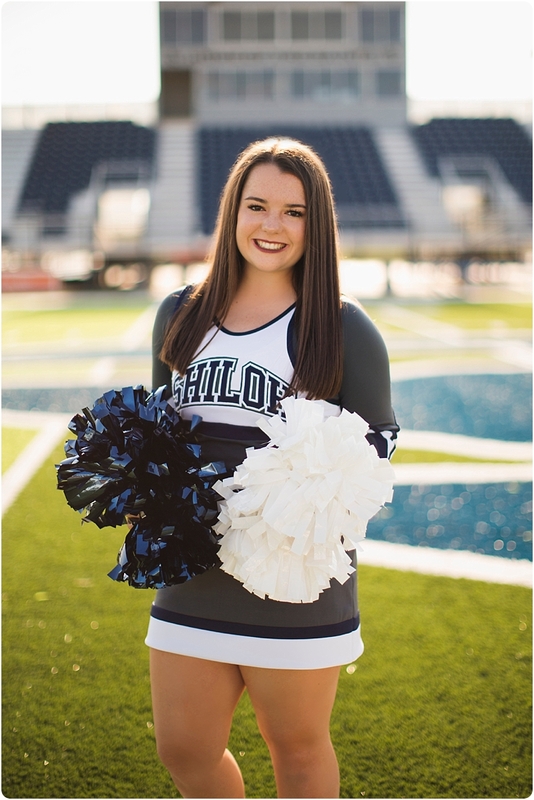 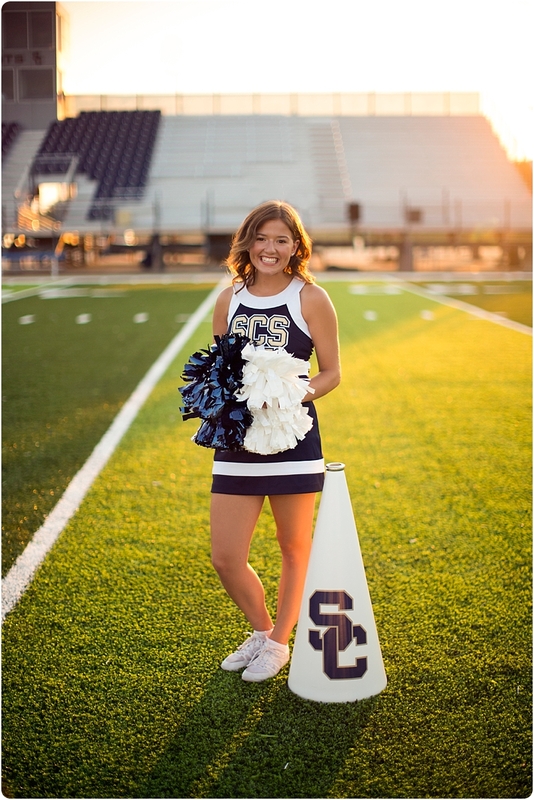 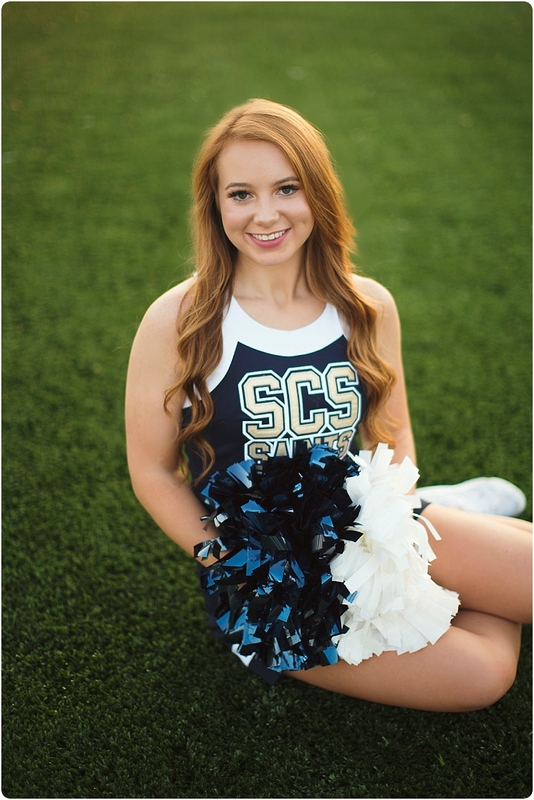 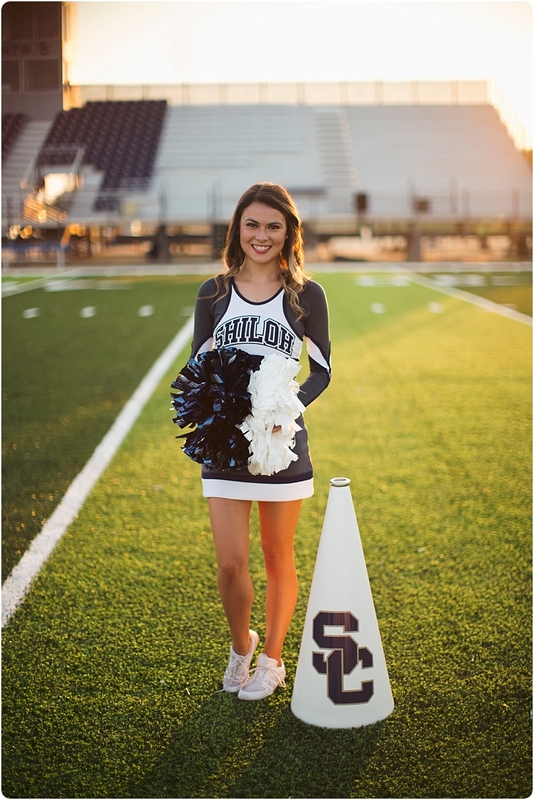 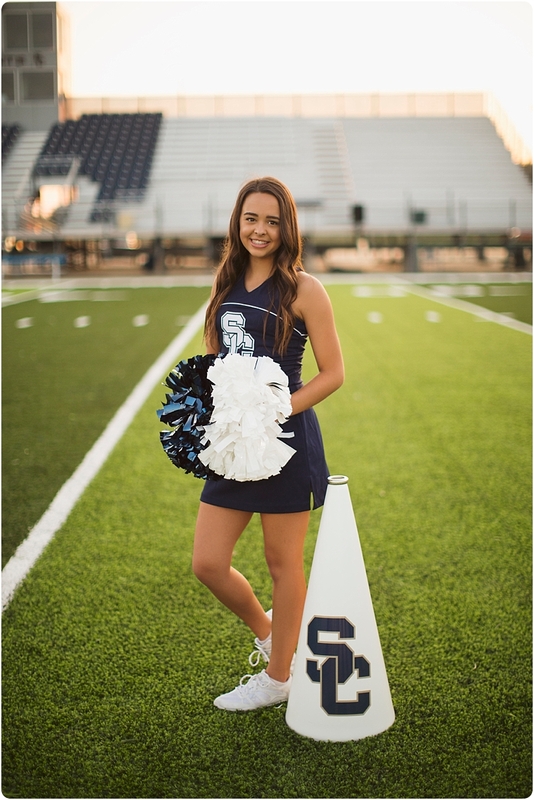 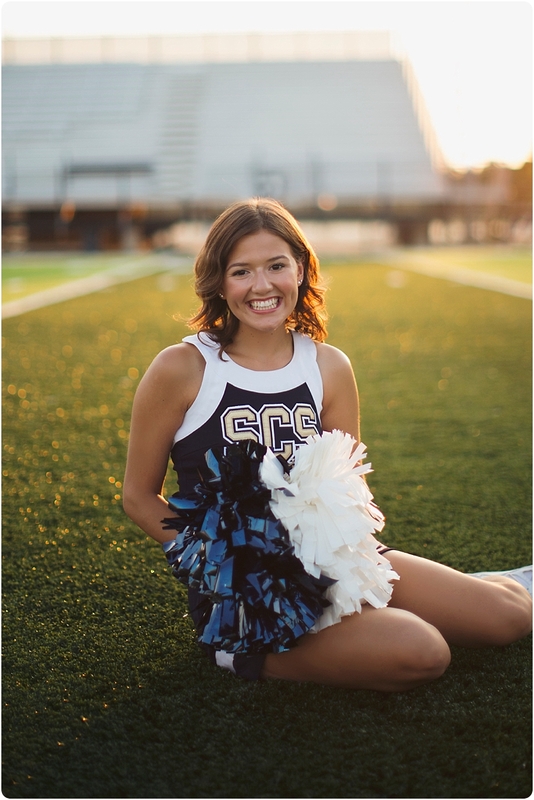 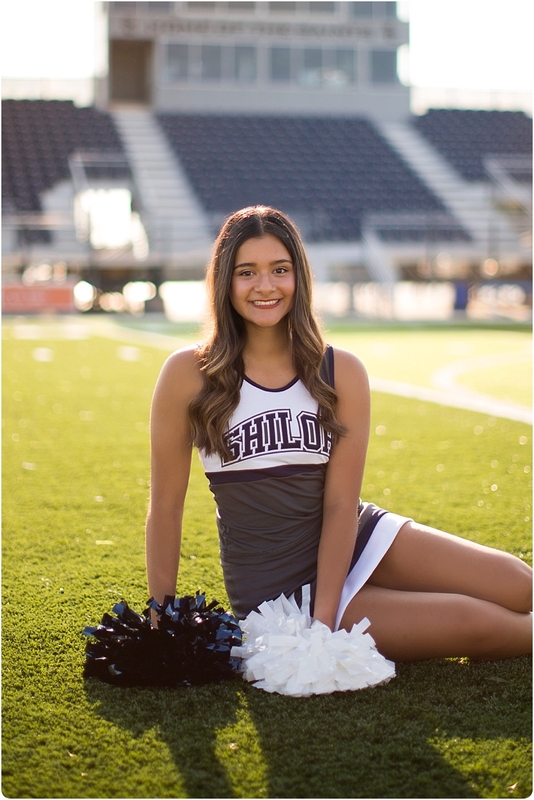 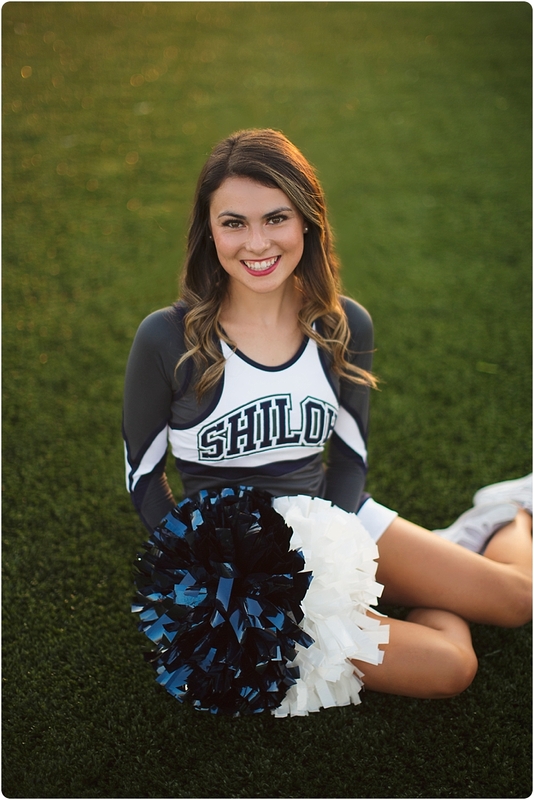 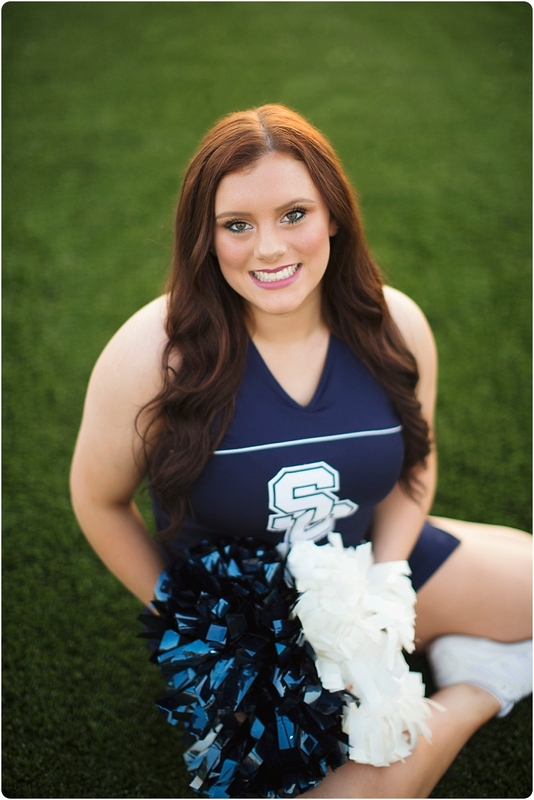 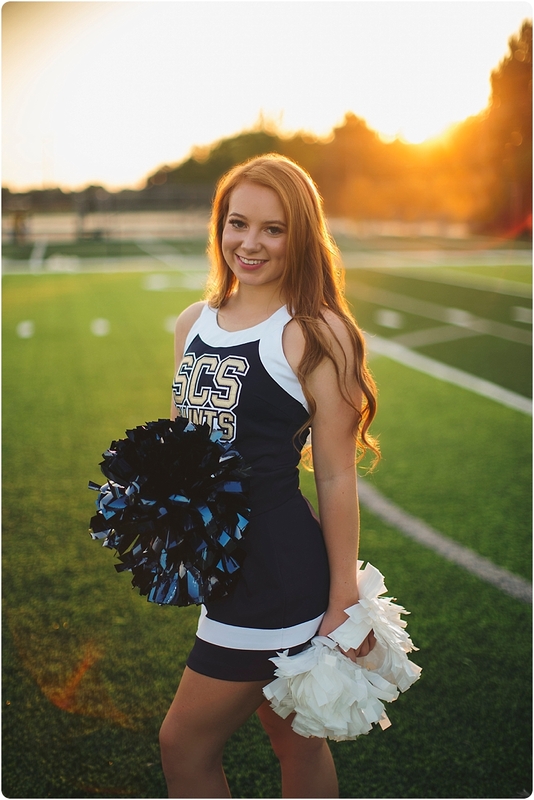 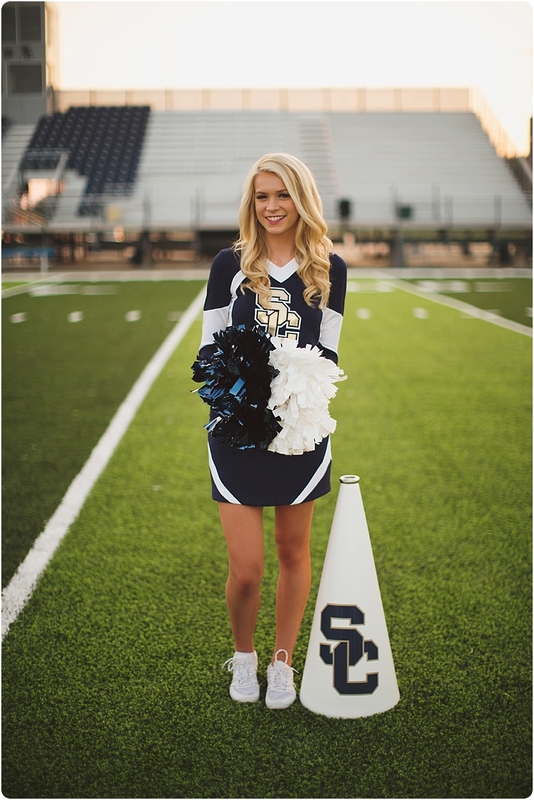 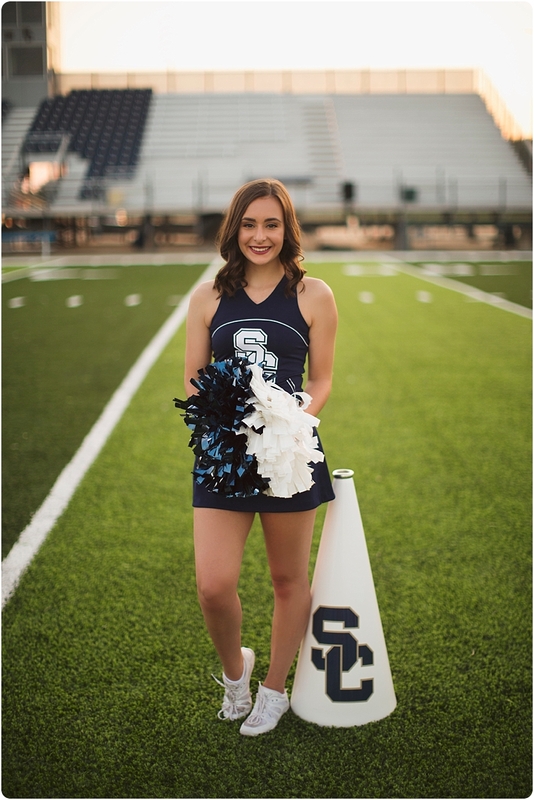 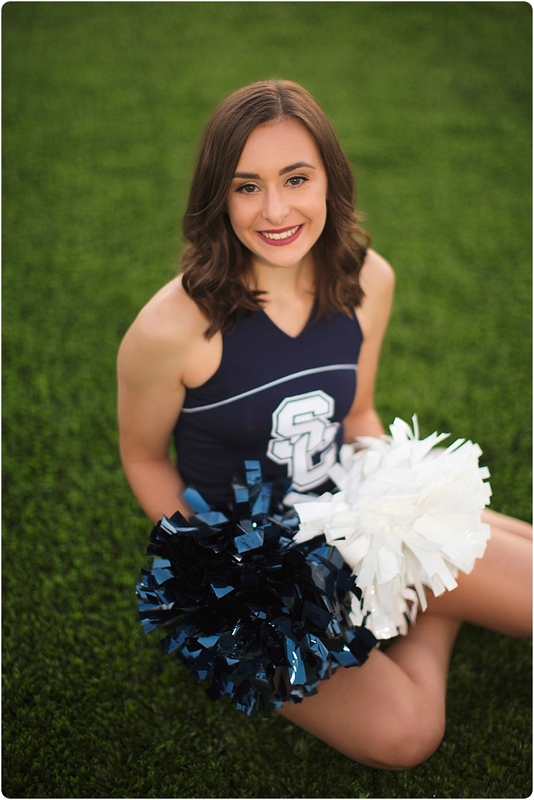 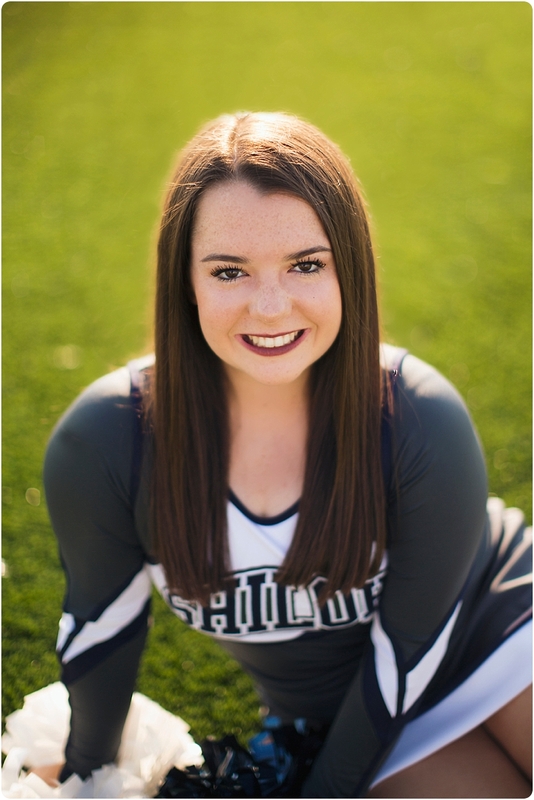 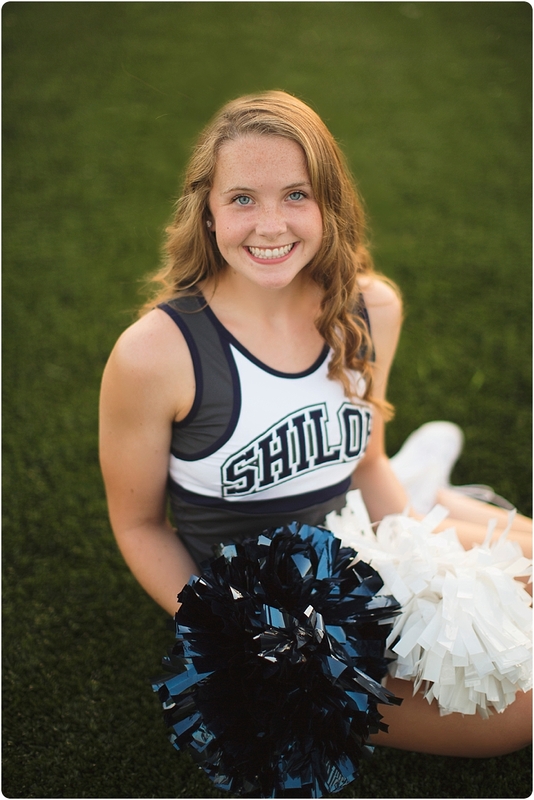 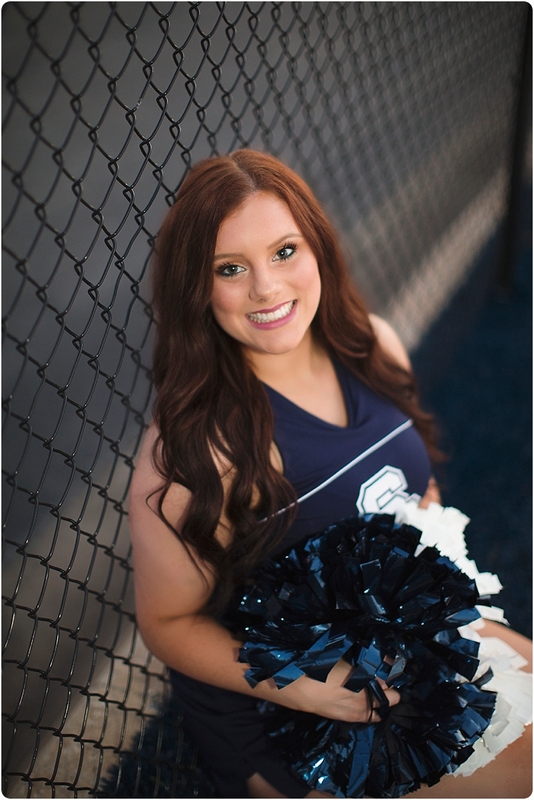 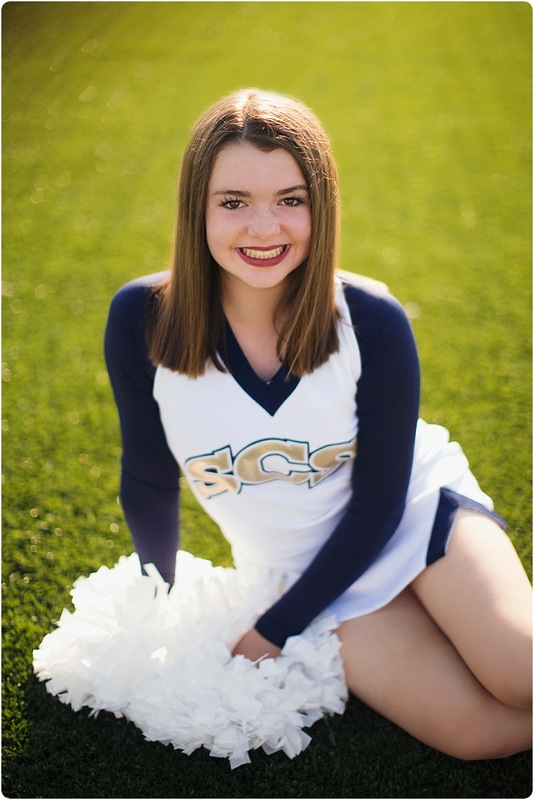 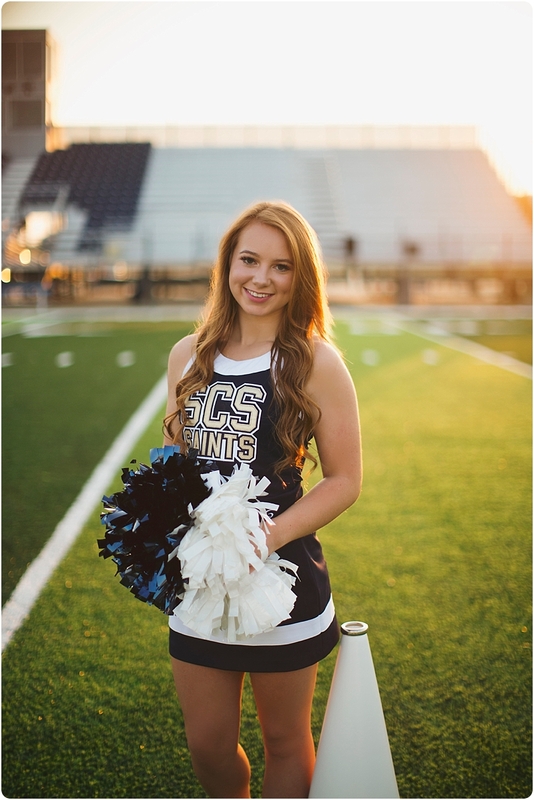 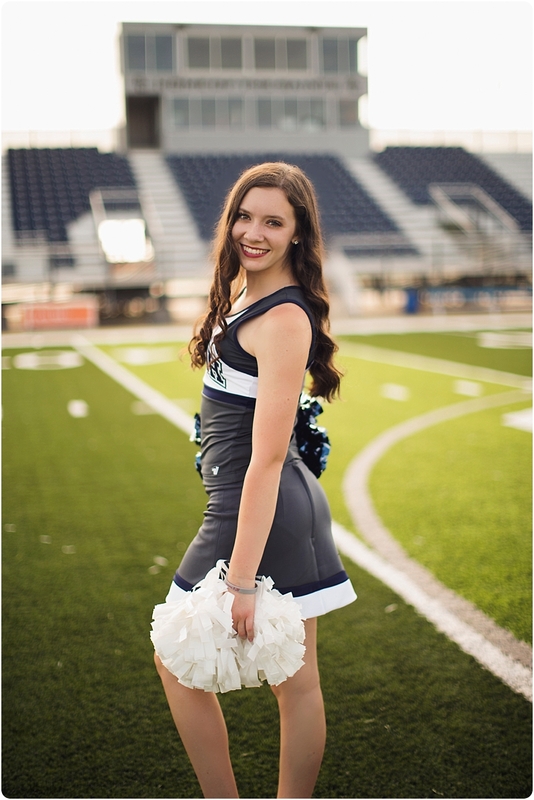 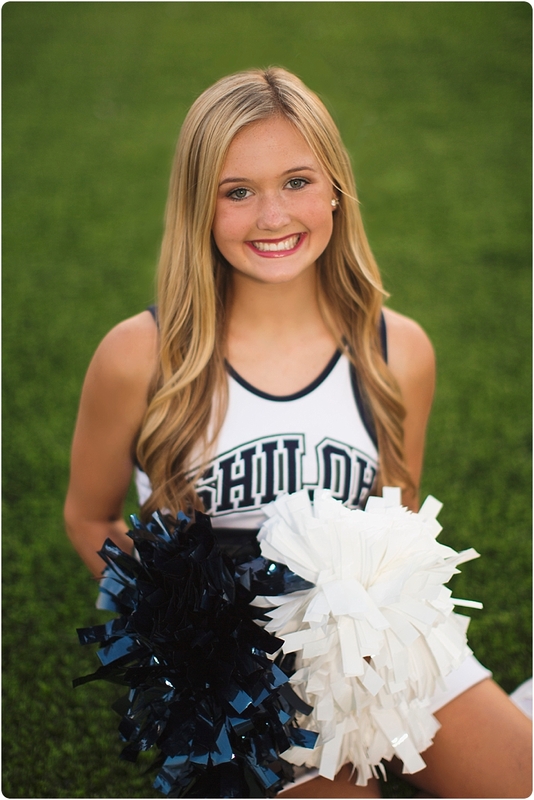 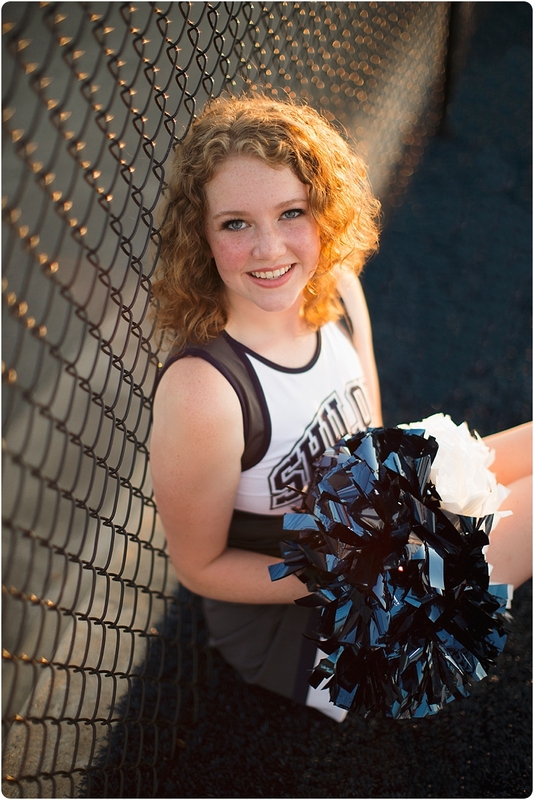 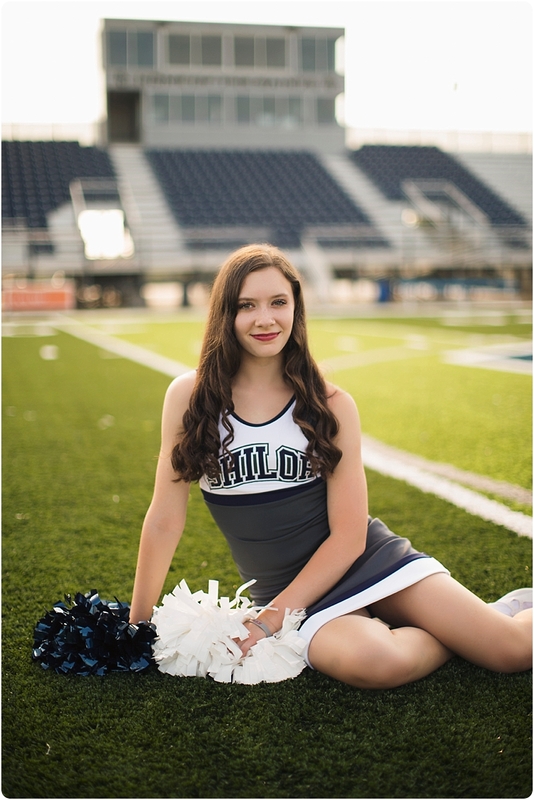 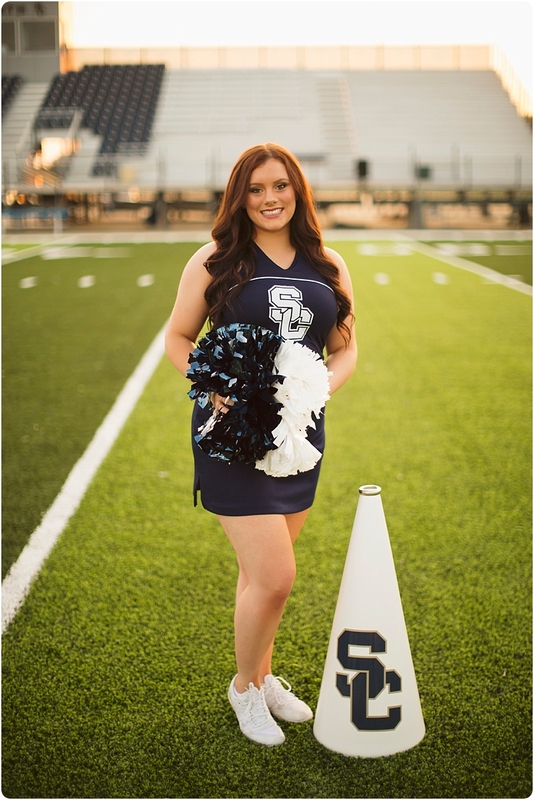 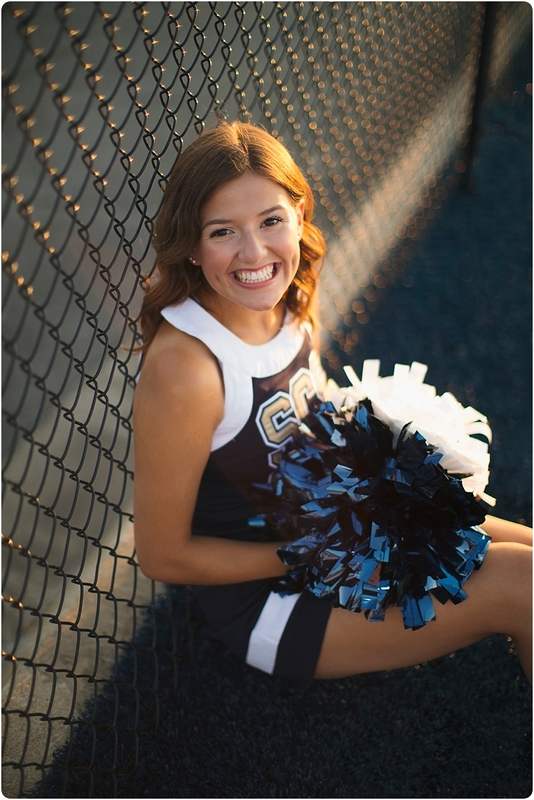 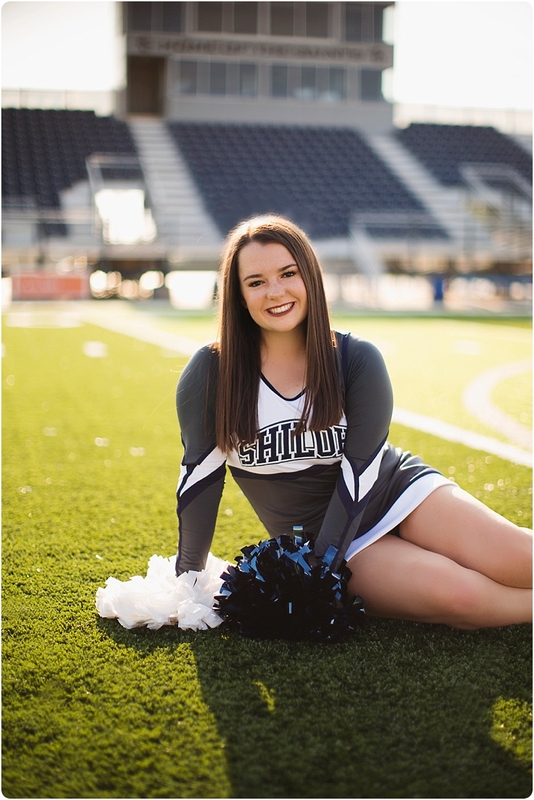 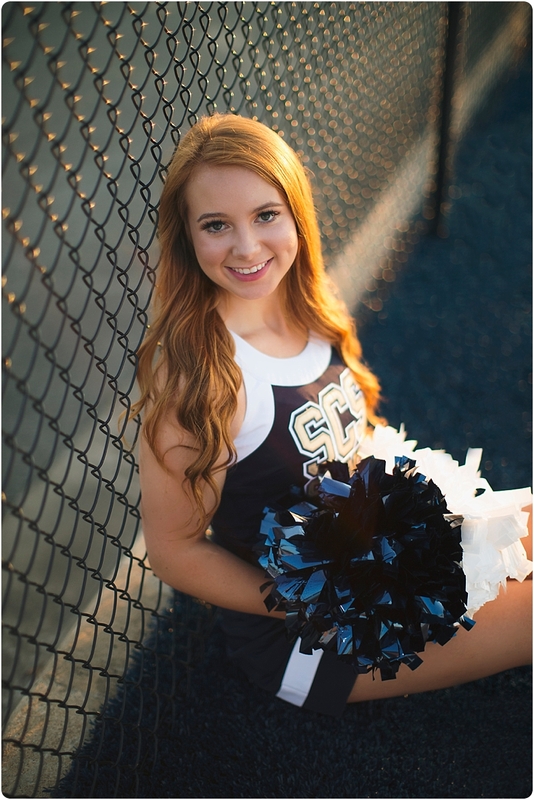 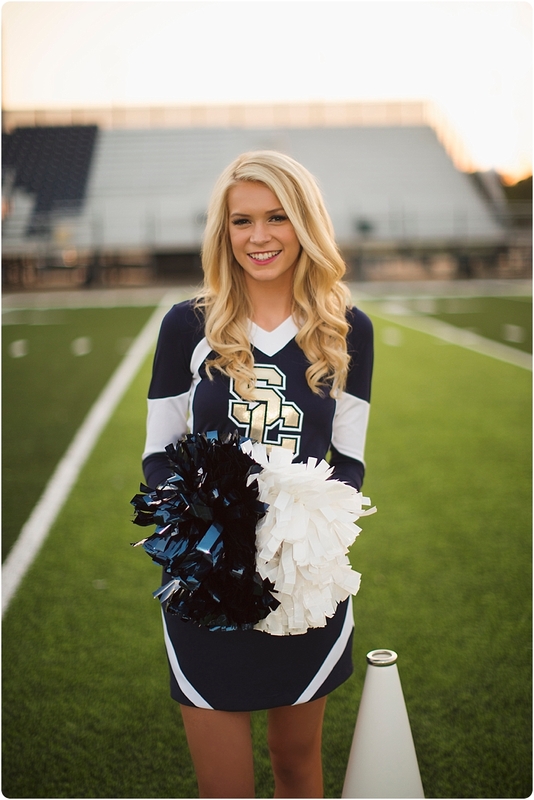 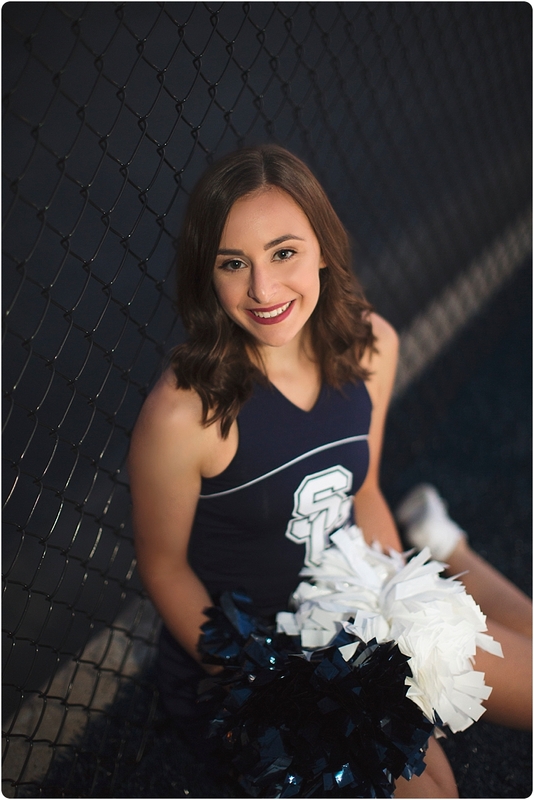 Last Thursday Janie and I had the honor of driving to Springdale , Arkansas and capturing cheer portraits for the 2018-2019 Shiloh Christian Cheerleaders. 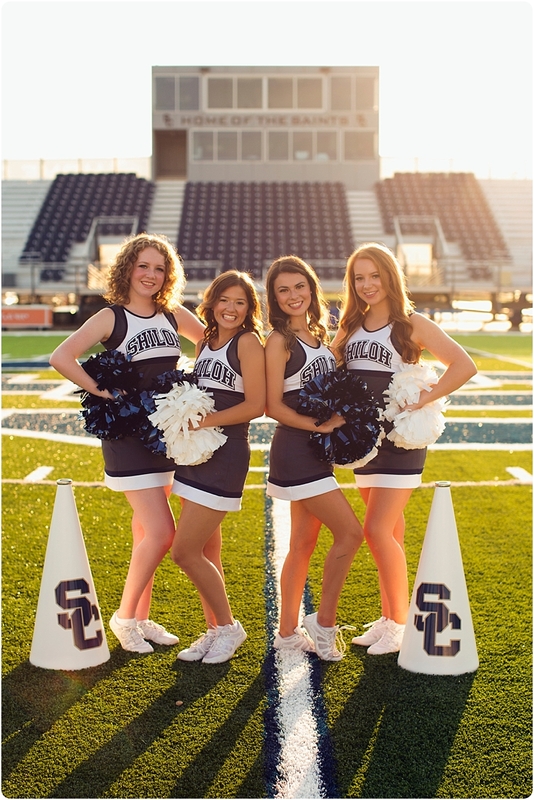 Our amazing , talented and hardworking friend is their cheer coach and we were so happy when she asked us to capture their portraits. 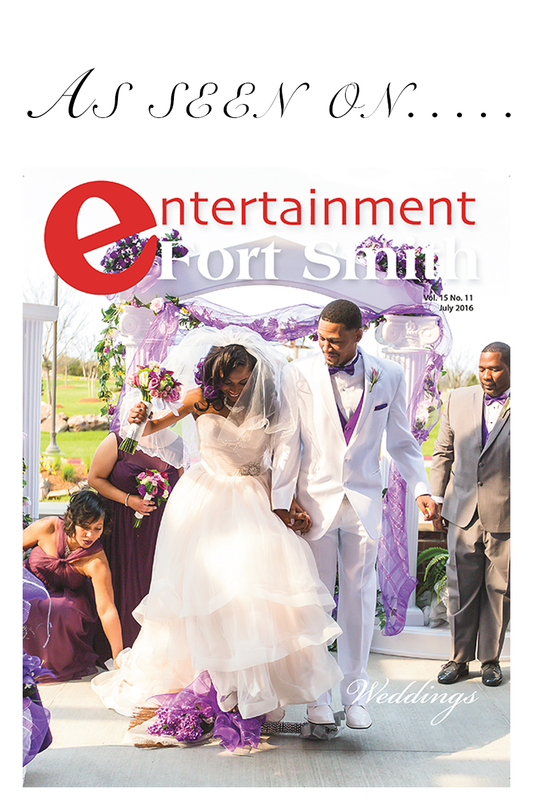 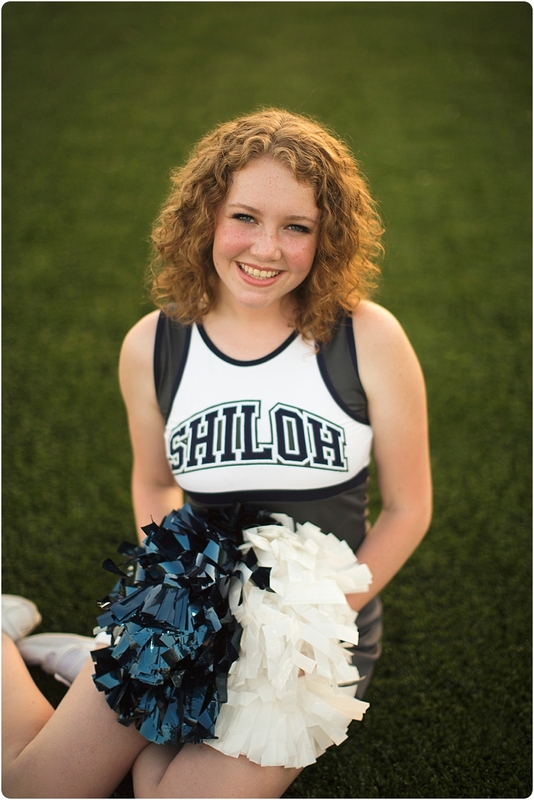 All of our packages included digital files and we captured all images on the field at Shiloh Christian. 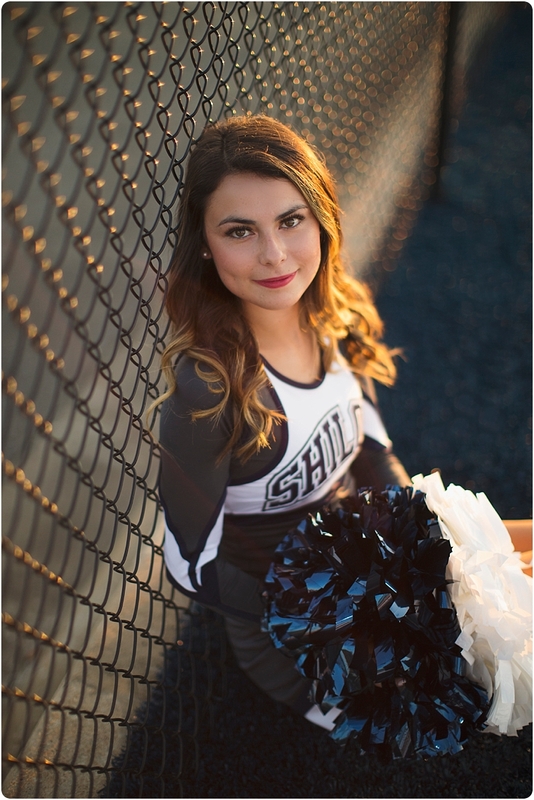 We hope you love looking over a few of these and we will deliver them all on Monday evening just 11 days after capturing portraits of these amazing young ladies…. 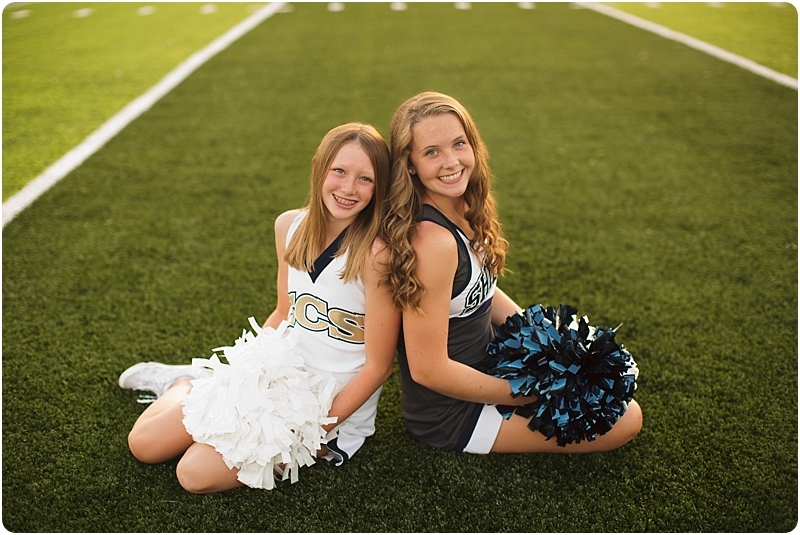 Good luck this season girls! 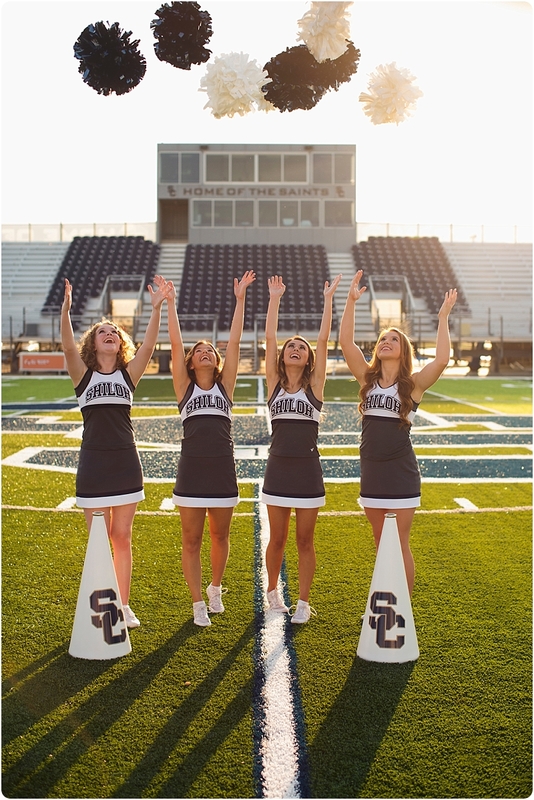 We know your ready! 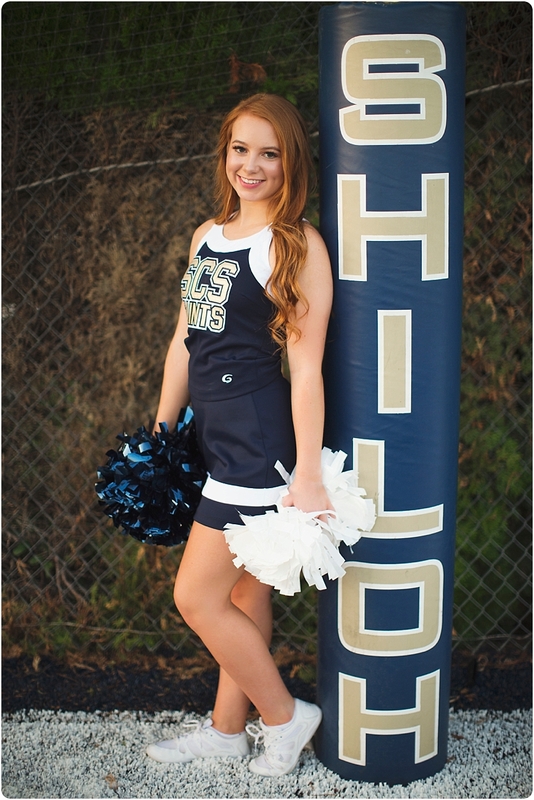 please remember these images are only 800 pixels… anything larger and they wouldn’t fit on your screen. 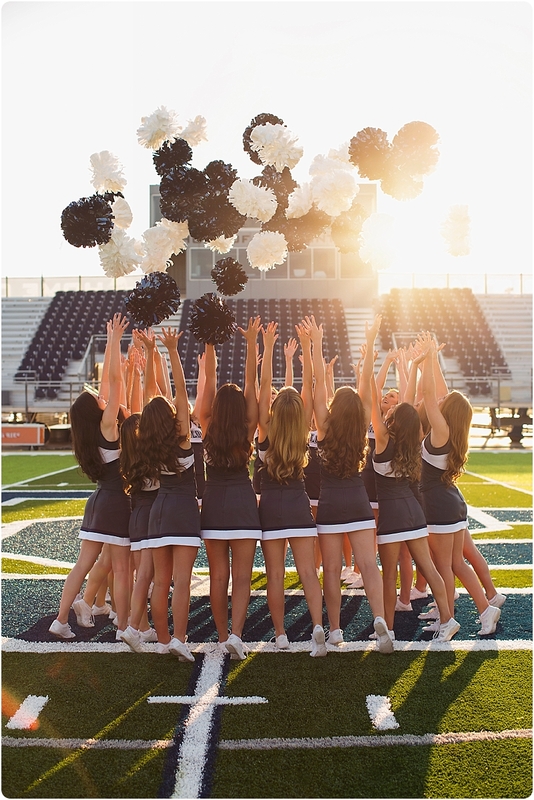 Most delivered images will be in the 2000-3000 plus pixel range and way better for printing.